Industrial and Commercial Bank of China (ICBC) overtook three-time winner Bank of America to become the first Chinese bank to top The Banker's 2013 Top 1000 World Bank Ranking. JP Morgan remained in second place this year, while Bank of America slipped to third place. The rise of China's economy and the concurrent decline of the eurozone had a major impact on this year's ranking, according to The Banker. 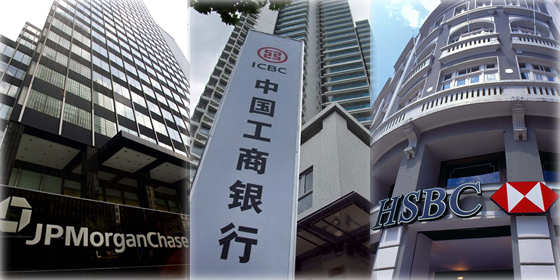 Four of the world's top 10 banks were Chinese, with ICBC and China Construction Bank (5) both ranked in the top five. The Banker, established in 1926, is the world's premier banking and finance magazine and began to release its annual world bank ranking in 1970. The 2013 Top 1000 World Bank Ranking, published on July 1, focused on five indicators of a given bank's prosperity: tier-one capital, assets, pre-tax profits, capital-assets ratio and return on assets. Tier-one capital was the most heavily weighted criterion, as it is the core measure of a bank's financial strength. 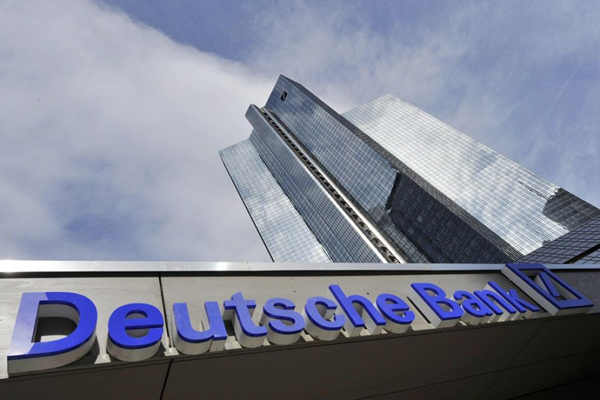 Industrial and Commercial Bank of China overtook Bank of America to become the first Chinese bank ever to top The Banker's Top 1000 World Bank Ranking.